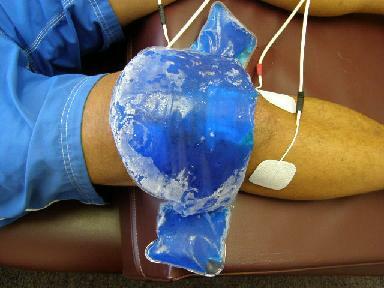 Ice or cold therapy is used to decrease swelling, inflammation and pain associated with joint sprains and muscle strains. It is typically used the first 4 weeks after an injury. The effects of ice therapy include decreasing blood flow (vasoconstriction) to the injured area, limiting the inflammatory process, and reducing nerve conduction velocity. 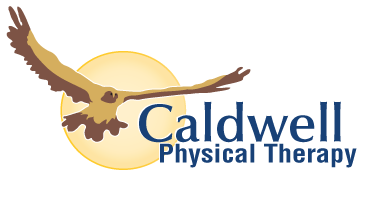 Caldwell Physical Therapy will use the latest methods and technologies to speed you down the path to recovery. Learn more about the treatments we use. On the West Valley Medical Center campus in the Caldwell Medical Arts Building. Click here for a map and driving directions. ©2019 Caldwell Physical Therapy. All rights reserved.